Facial tissues are not all created equal. This is evident with one touch of a Cherry Premium Feather Touch tissue. The silky smooth texture and soothingly soft finish pamper your senses with a touch of luxury. 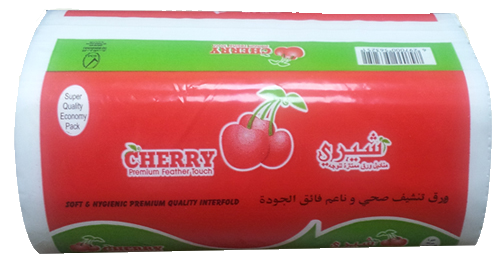 Made form virgin pulp, Cherry facial tissues look and feel amazing. Experience the Cherry difference today. Next time you reach for a tissue, reach for the marvelously soft touch of Marvels Premium Feather Touch tissues. Made from virgin pulp, Marvels tissues provide the gentle feel your sensitive skin desires without sacrificing the durability you trust. 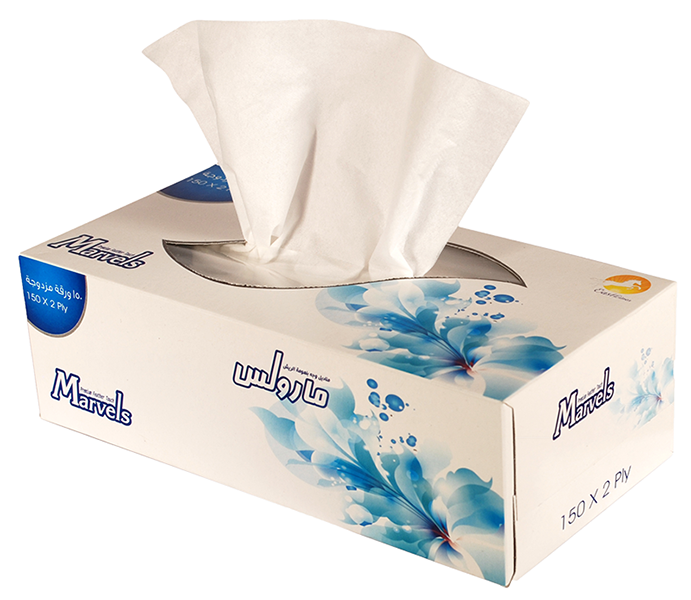 Marvels facial tissues provide superior quality at an affordable price.